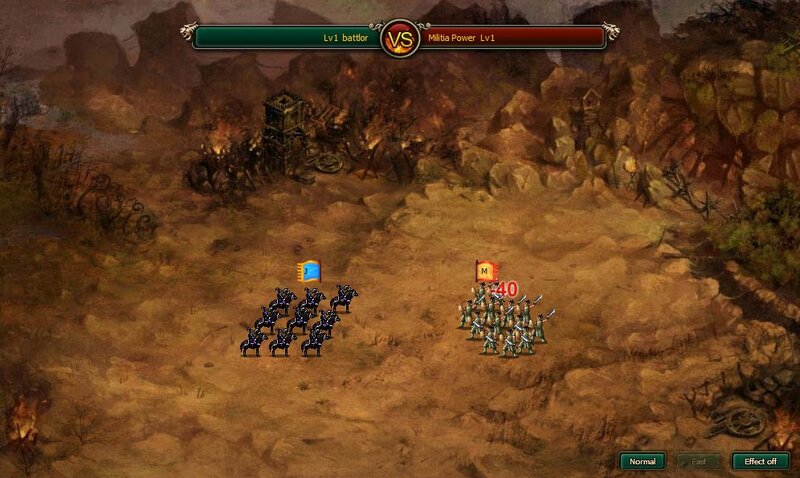 WarFlow is a browser-based strategy game created by DOVOgame, of Business Tycoon Online fame. 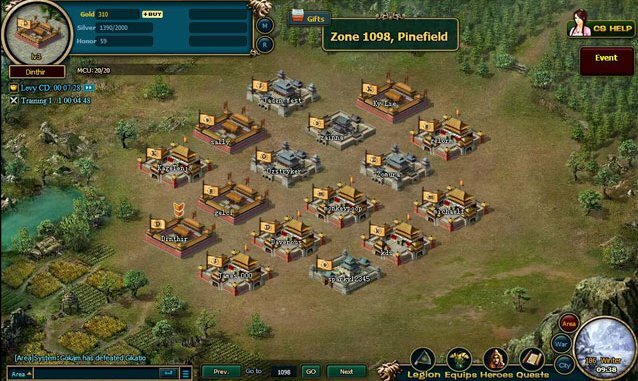 In this game, the player is the owner of a city and enters a world of city-building and real time strategy. 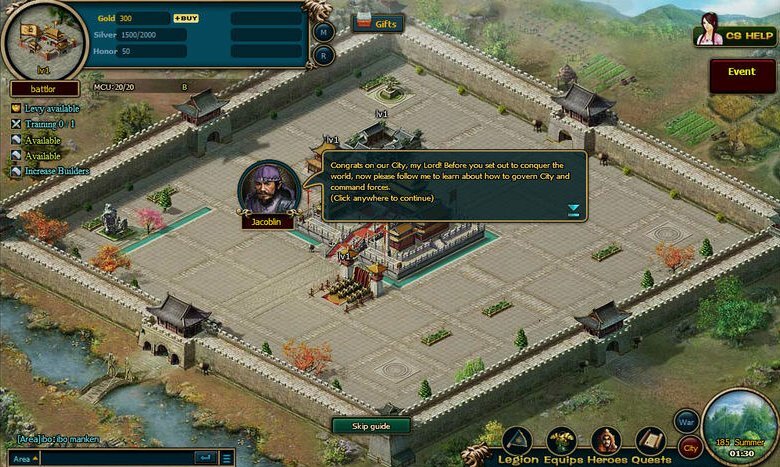 Improve your city in this free MMO with different buildings and watch it evolve over time, offering better results. The best barracks will train soldiers more efficiently, while other buildings will help develop aspects such as new technologies. Silver is the vital currency in WarFlow, allowing economy to flourish and your army to remain strong. 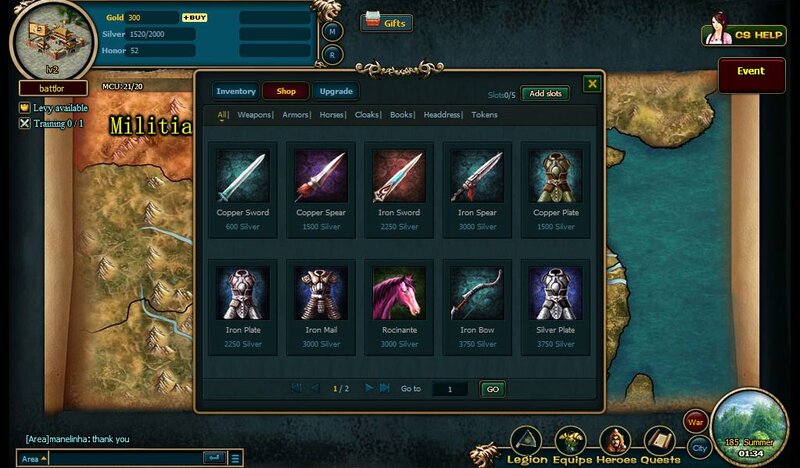 Your heroes have some specific skills and can be equipped with items, allowing for different strategies in combat.